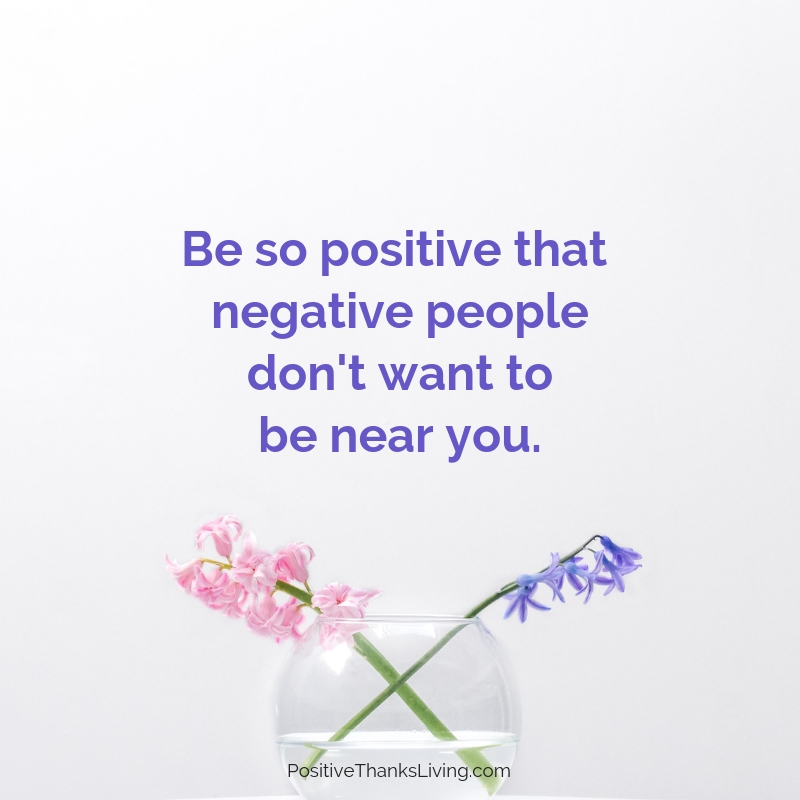 Positive People in Your Life – Need more? 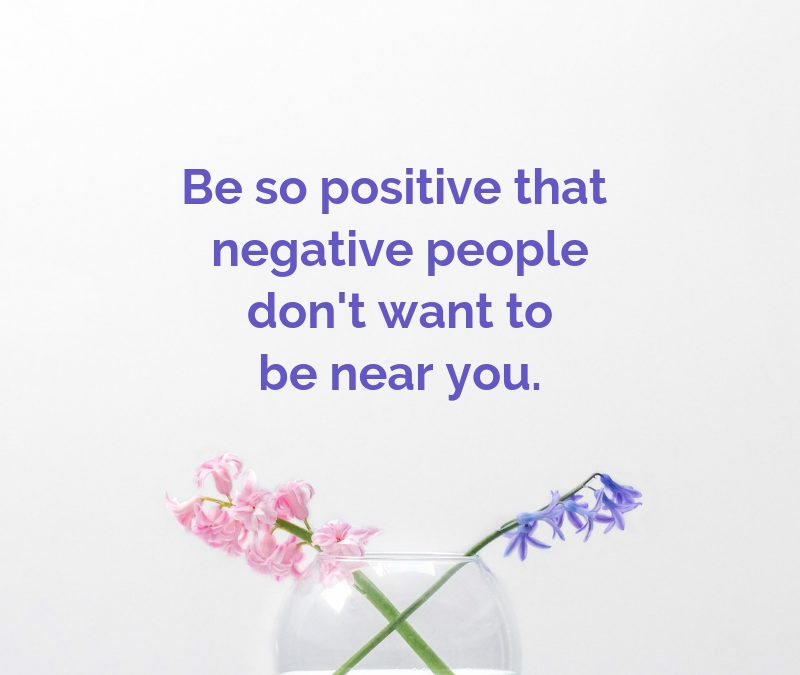 Positive people in your life – do you have enough of those kinds of encouragers around you? Be consistently positive in ways that influence others to be positive. operate in life through love, and with the knowledge that they’re loved. are thankful for all the good in their life and live a grateful existence. know it’s important to be encouraged. face the day with the desire and plans to take action on their goals. How do you identify a positive person? A thought from Billy Graham on being thankful in all circumstances. Want more to read on being a positive person? Here’s a quick idea. A positive person also allows for hard times without judgment. It’s simply part of life to cry now and then. Ah, yes. That’s a really good point, Stella – that we can be positive and still acknowledge and be sad at times. (for ourselves and others). I’ve actually used this strategy successfully, it really works. Life is amazing as long as you are willing to see it. Nice! Being able to see the amazement of life is yet another way to be positive. I think that I identify as a positive person by encouraging others. I always want to help people as well in whatever situation they are in. Being a helpful person is so needed. Thanks for stopping in, Angel! positive person would start the day with smile and would not back down in helping someone in need. That’s a great point, Richa – not backing down when seeking to help. And smiling is always an easy (and do-able) way to improve everyone’s life.